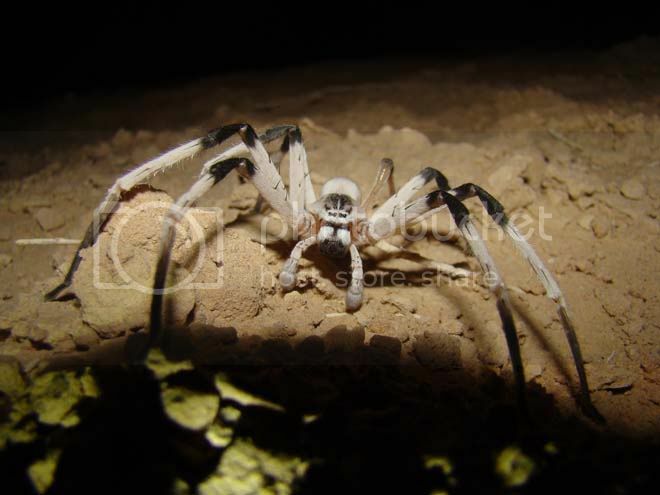 Scientists have unearthed a completely new species of spider hiding in sand dunes on the Israel-Jordan border. 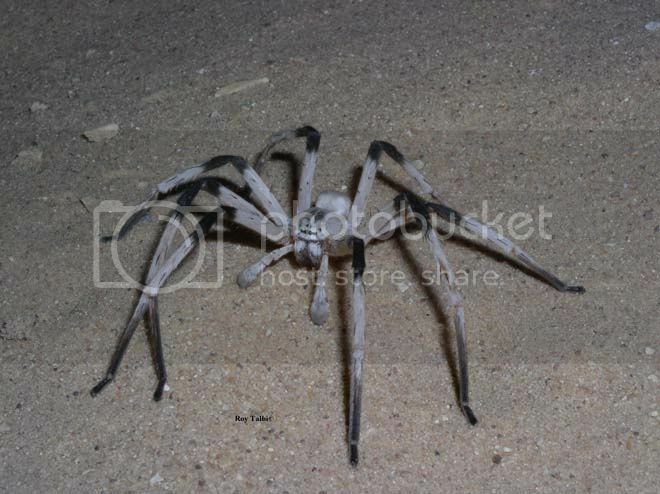 With a legspan that stretches 5.5 inches, the spider, called Cerbalus aravensis, is the biggest of its type in the Middle East. “It is rare to find a new species of spider — at least around this part of the world — which is so big,” said biologist Uri Shanas of the University of Haifa-Oranim in Israel, who discovered the arachnid.